Capitol Notes: Will Special Elections Tuesday be Litmus Test of “Blue Wave” in Wisconsin? Wispolitics.com Editor JR Ross talked with WUWM’s Ann-Elise Henzl about some of the big political news in Wisconsin this week. Voters in De Pere, WI will select a new state senator Tuesday. Meanwhile, voters in Lodi will choose a new member of the Assembly. 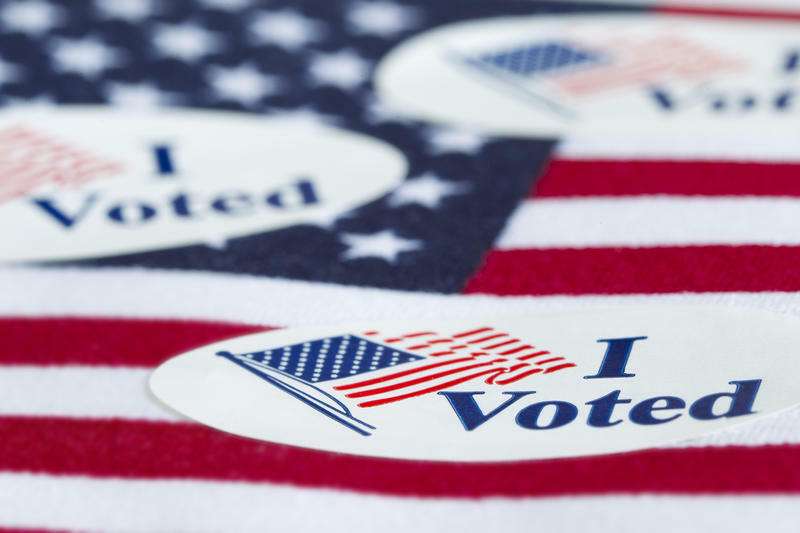 Special elections are being held to fill two vacancies. Observers are wondering whether the elections could be a litmus test for the “blue wave” in Wisconsin, in this midterm election year. Democrats are campaigning hard to win the seats, while Republicans are fighting just as hard to keep them. Wispolitics.com Editor JR Ross talked about the special elections and other issues in this week’s Capitol Notes segment. The August primary elections are coming up quickly. Yet there's still no Democratic front-runner in the Democrats' bid to prevent Republican Gov. Scott Walker from winning another term in November. The number of candidates is in the double digits. However, a few of them could be pulling ahead, according to a straw poll that WisPolitics.com conducted at last weekend's state Democratic Party convention. Hundreds of delegates are expected to gather in Oshkosh this weekend for the annual state Democratic Party convention. 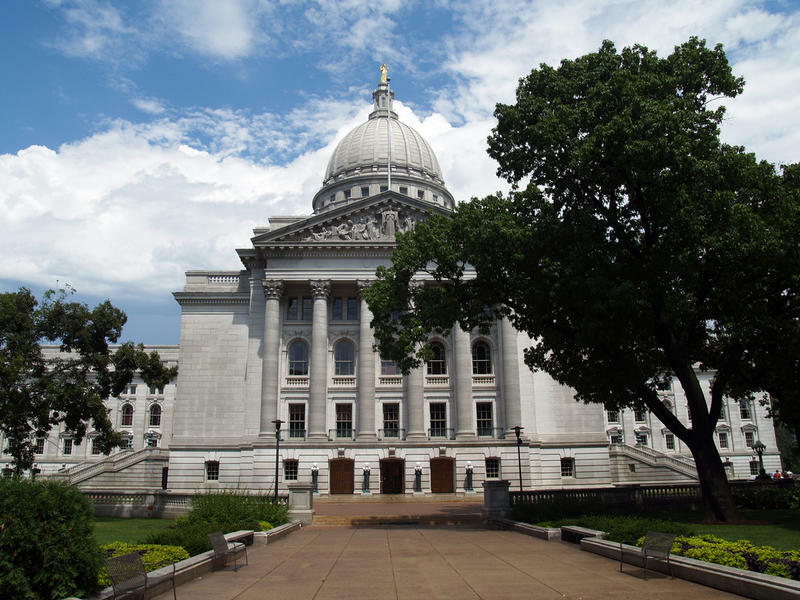 This year's focus will be on the governor's race, as more than a dozen Democratic candidates have announced their intention to run against Republican incumbent Scott Walker in November. But first, they'll have to get through a crowded Democratic primary in August. In this week's "Capitol Notes" conversation, WUWM's Marti Mikkelson asked JR Ross of wispolitics.com, just how fired up delegates at the convention will be. After weeks of suspense, U.S. Senate hopeful Leah Vukmir won the endorsement from delegates at the Wisconsin Republican Party convention over the weekend. 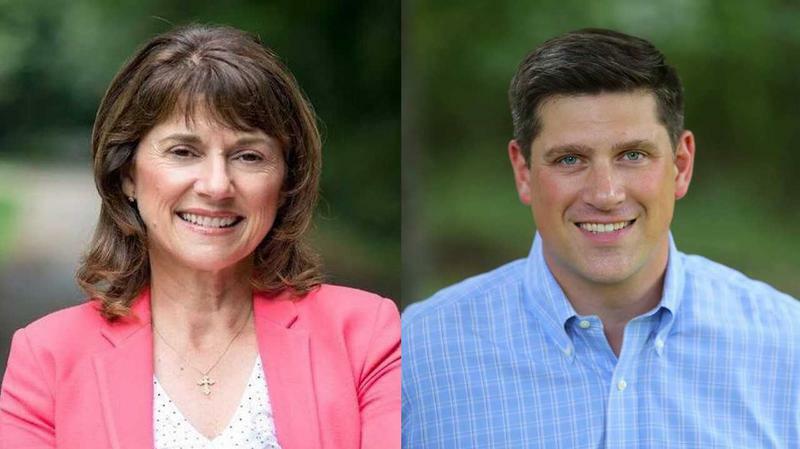 She snagged the party's backing from her opponent in the GOP primary -- Delafield businessman Kevin Nicholson. 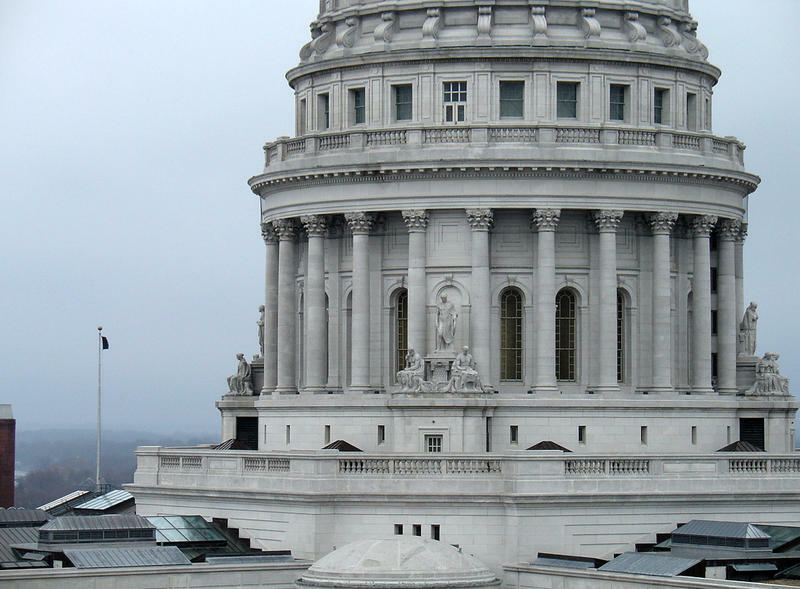 The two are vying for the chance to face Democratic incumbent Tammy Baldwin in November. Republican U.S. Senate candidate Kevin Nicholson caused a stir last week, when he refused to apologize for remarks he made regarding veterans who support the Democratic Party. A group of Republican veterans demanded an apology, after Nicholson told a local radio host he doesn't understand the "cognitive thought process" of democratic veterans.